Episode 20 of The CVG Actual Play & Community Theater Podcast is up here and is on its way to stores near you (i.e. iTunes)! 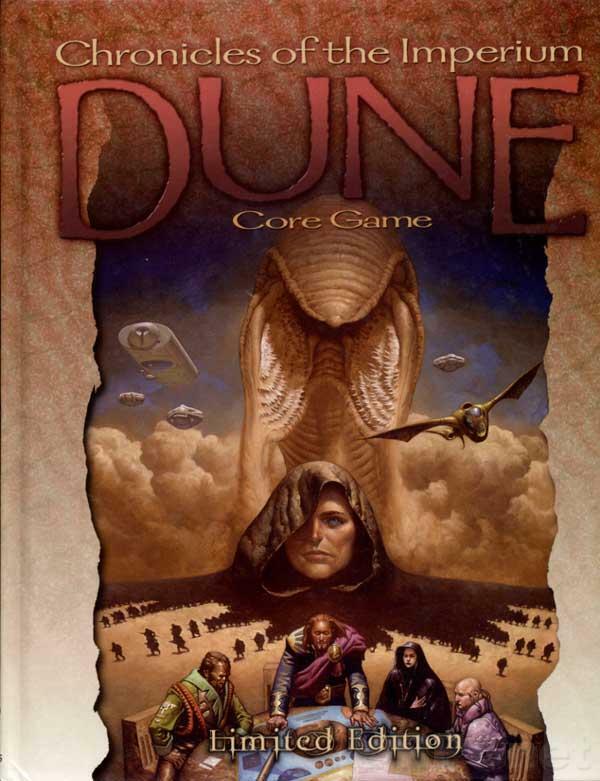 The game this time is a one-shot of Dune: Chronicle of the Imperium,written by Owen Seyler and Co. and published by Last Unicorn Games! It's Instrument of Kanly!